2. Where did all the Blacks go? 4. 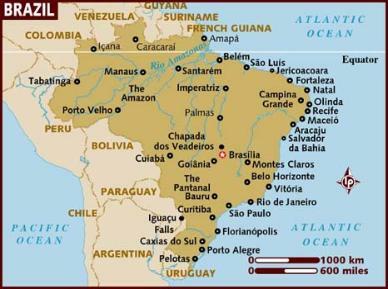 What's the ethnic heritage of Brazil? Enjoy a great promotional video clip on Brazil! You can take pictures here.